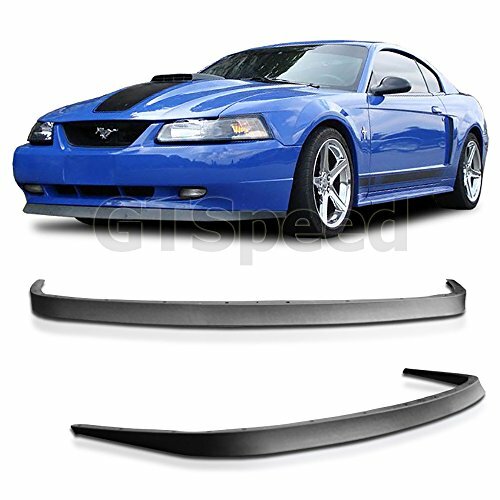 * Mach 1 Style Chin Spoiler * Requires Drilling * Easy 30 minute install * Mounting Hardware Included * Made from Durable ABS Plastic Innovative Bold Styling: Add that aggressive Mach 1 Styling to your 99-04 Ford Mustang Cobra, GT or V6 with this Mach 1 Chin Spoiler. 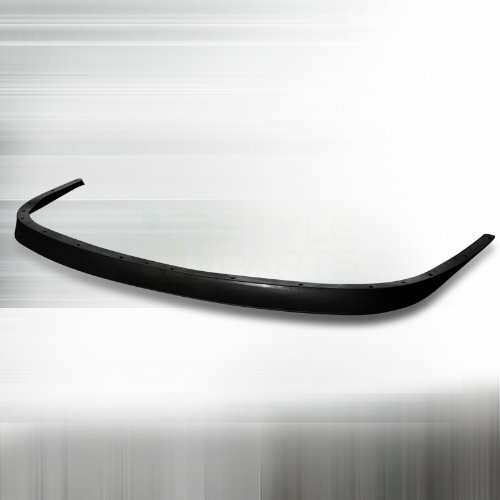 Made from ABS plastic with textured finish making it ultra durable yet flexible enough that it won't shatter when bent like other chin spoilers. 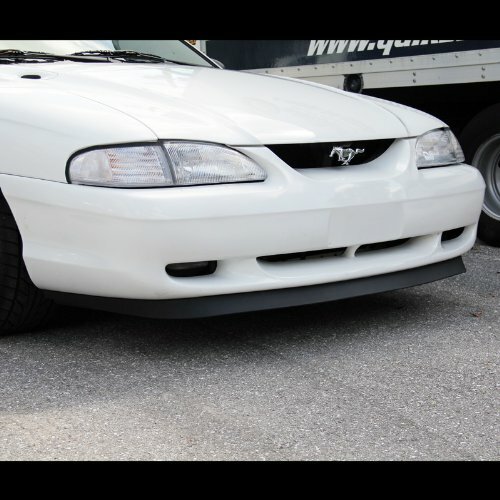 Our Quality & Finish will leave you with a grin from ear to ear as it is the Best looking unit available for your Ford Mustang or Cobra. 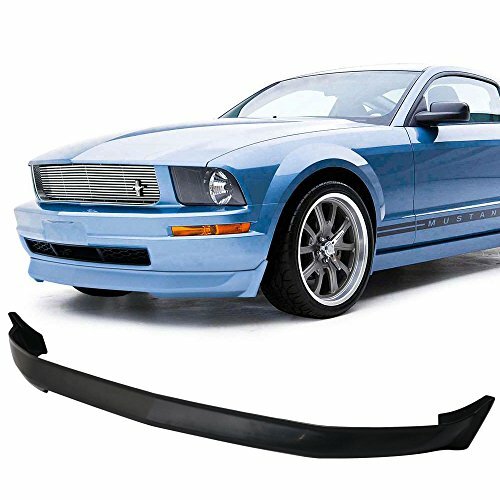 Quality Construction: Designed to replace your broken factory Mach 1 Chin Spoiler or as an upgrade to your 99-04 Mustang Cobra, GT or V6. Durable ABS construction with all mounting hardware included. Installs in 30 minutes or less with supplied hardware and drilling is required. Aftermarket Dress Ups, Suspension and Performance Parts for your American Muscle Car! 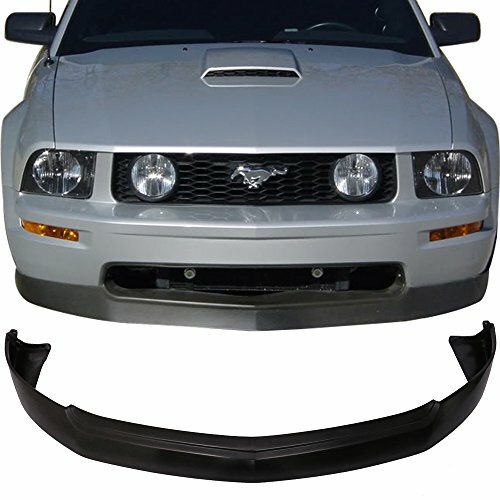 Fits these Vehicles: 1999 2000 2001 2002 2003* 2004* GT V8 V6 Mustang Cobra Mach 1 Steeda Roush & Saleen Vehicles. *Does not fit 03/04 Cobra. Note: Chin Spoilers are shipped rolled up and should be left out in the sun to return to normal shape and be flexible for install. 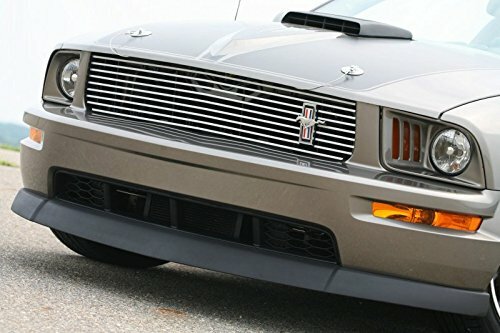 * Mach 1 Style Chin Spoiler * Requires Drilling * Easy 30 minute install * Mounting Hardware Included * Made from Durable ABS Plastic Innovative Bold Styling: Add that aggressive Mach 1 Styling to your 94-98 Ford Mustang GT or V6 with this Mach 1 Style Chin Spoiler. Made from ABS plastic with textured finish making it ultra durable yet flexible enough that it won't shatter when bent like other chin spoilers. Quality Construction: Durable ABS construction with all mounting hardware included. Installs in 30 minutes or less with supplied hardware and drilling is required. Aftermarket Dress Ups, Suspension and Performance Parts for your American Muscle Car! Fits these Vehicles: 1994 1995 1996 1997 1998 GT V8 V6 Mustang Steeda Roush & Saleen Vehicles. Note: Chin Spoilers are shipped rolled up and should be left out in the sun to return to normal shape and be flexible for install. 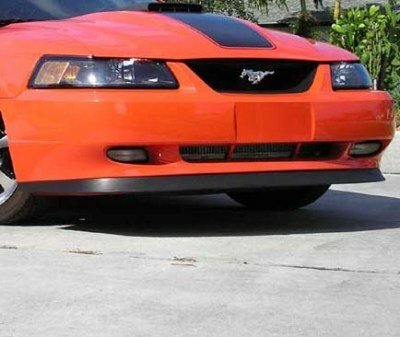 FIT FOR:2005-2009 Ford Mustang GT V8 Model OnlyIMPORTANT NOTE: ITEM WILL ONLY FIT OEM BODY STYLE UNLESS OTHERWISE SPECIFIEDINSTRUCTION NOT INCLUDEDPROFESSIONAL INSTALLATION HIGHLY RECOMMENDEDTEST FITTING IS REQUIRED TO ENSURE FITMENT. 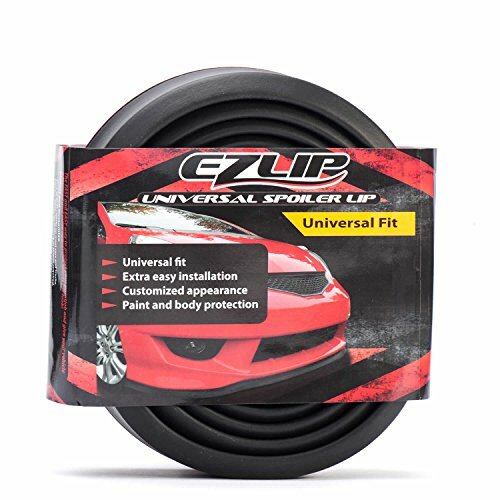 FIT FOR:2005-2009 FORD MUSTANG V6 MODEL ONLYIMPORTANT NOTE: ITEM WILL ONLY FIT OEM BODY STYLE UNLESS OTHER SPECIFIEDINSTRUCTION NOT INCLUDEDPROFESSIONAL INSTALLATION HIGHLY RECOMMENDEDTEST FITTING IS REQUIRED TO ENSURE FITMENT. 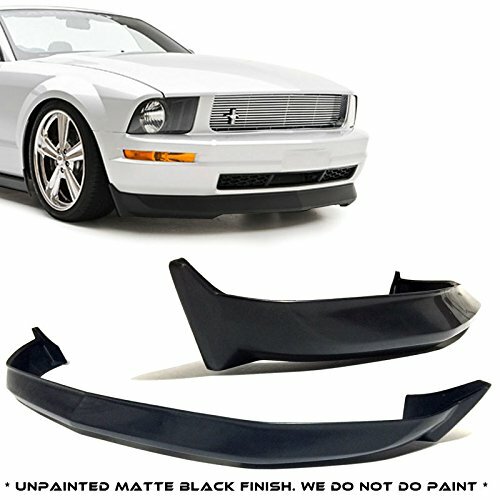 Looking for more Mustang Chin Spoiler similar ideas? Try to explore these searches: Black Leather Woven Belt, Dimension Beverage, and Fiber Cement Siding Cutter. Hopefully this answers all the questions!